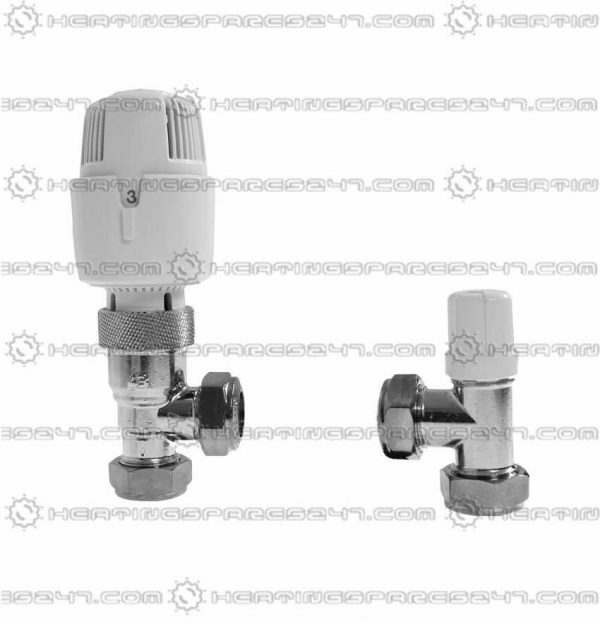 The inta i-therm range of thermostatic radiator valves are designed to be fitted in any orientation and with water flowing in either direction. 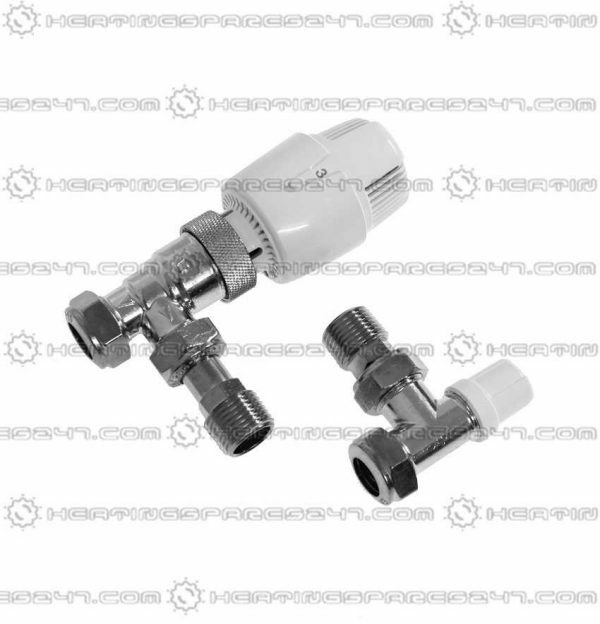 Inta recommends that good working practice dictates that an automatic by pass valve be fitted to central heating systems that incorporate thermostatic radiator valves to prevent the pump pumping against a closed head as the valves begin to shut as the system gets to temperature. 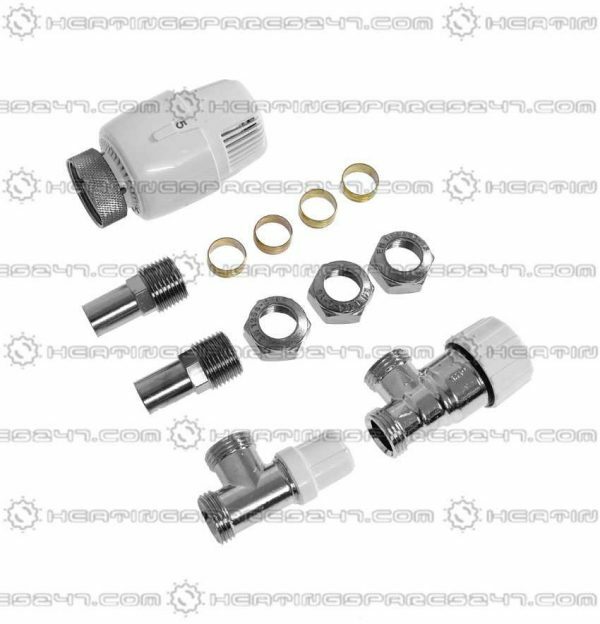 Inta i-therm thermostatic radiator valves are available in 8, 10 & 15mm variants making them suitable for a wide range of systems. 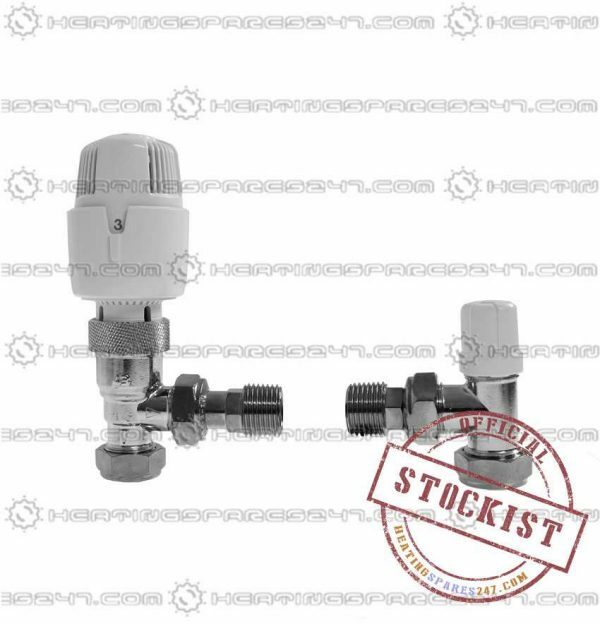 With a choice of both white and chrome heads, the i-therm thermostatic radiator valves will be unobtrusive wherever they’re specified. Clever product design means that the i-therm adjustable thermostatic head doesn’t collect and retain dust and dirt ensuring that it will continue to operate efficiently, and consistently, for years to come.